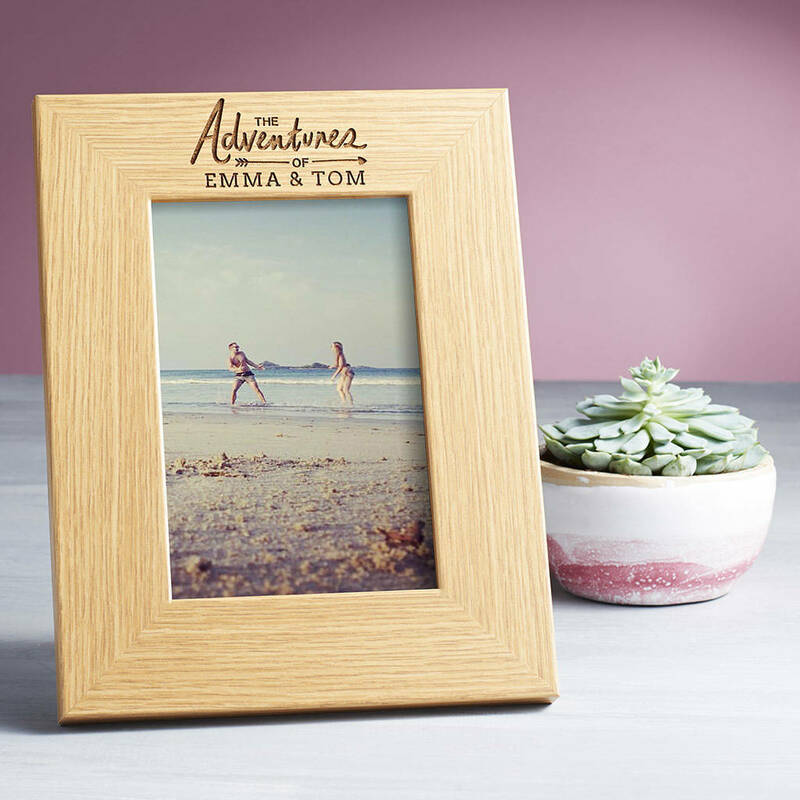 A unique personalised wooden keepsake box to store all your adventurous memories. 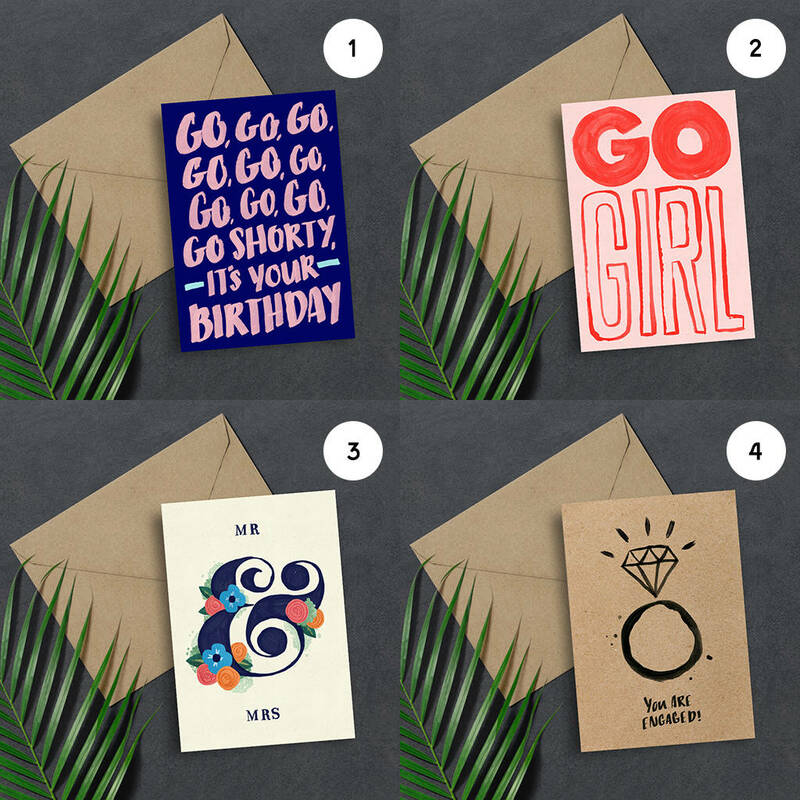 Surprise him with this cute couples travelling gift for your next anniversary! 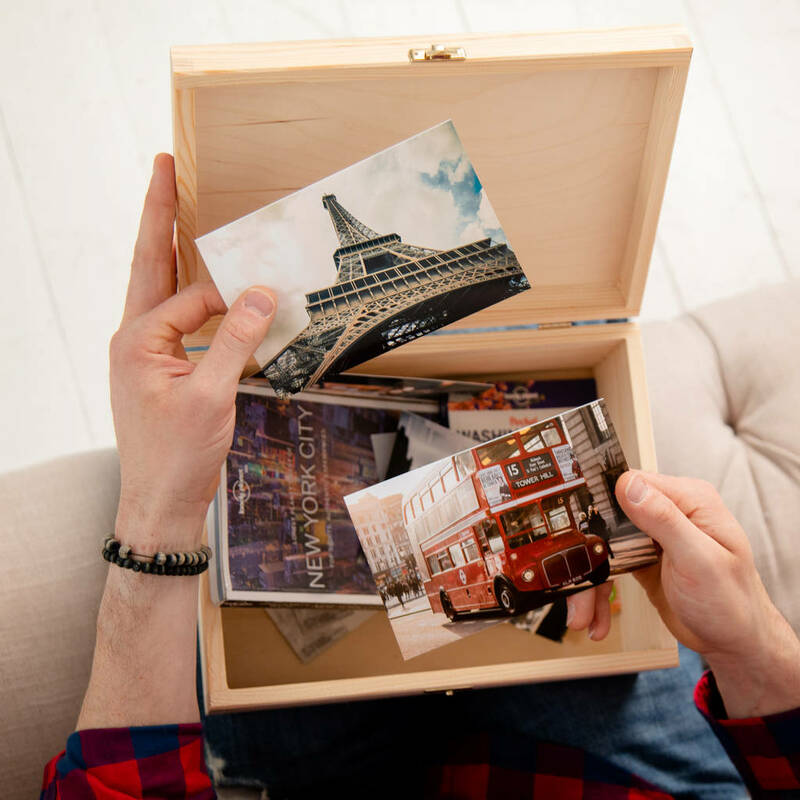 Give their treasured memories the attention they deserve with this bespoke keepsake box. Photographs, plane tickets, stubs from concerts… it’ll all make for a one-of-a-kind record that’ll be a joy to revisit again and again. 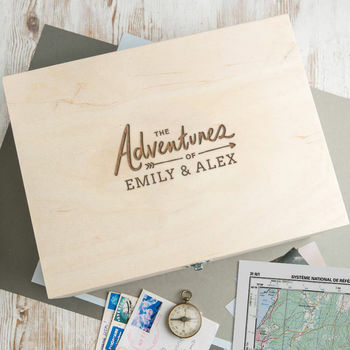 Whether the adventure is grand or seemingly small, this thoughtfully crafted box is a great way to commemorate the exciting things in life. Individually made, the box will read 'The Adventures of' and the name or names of your choice on the bottom line. 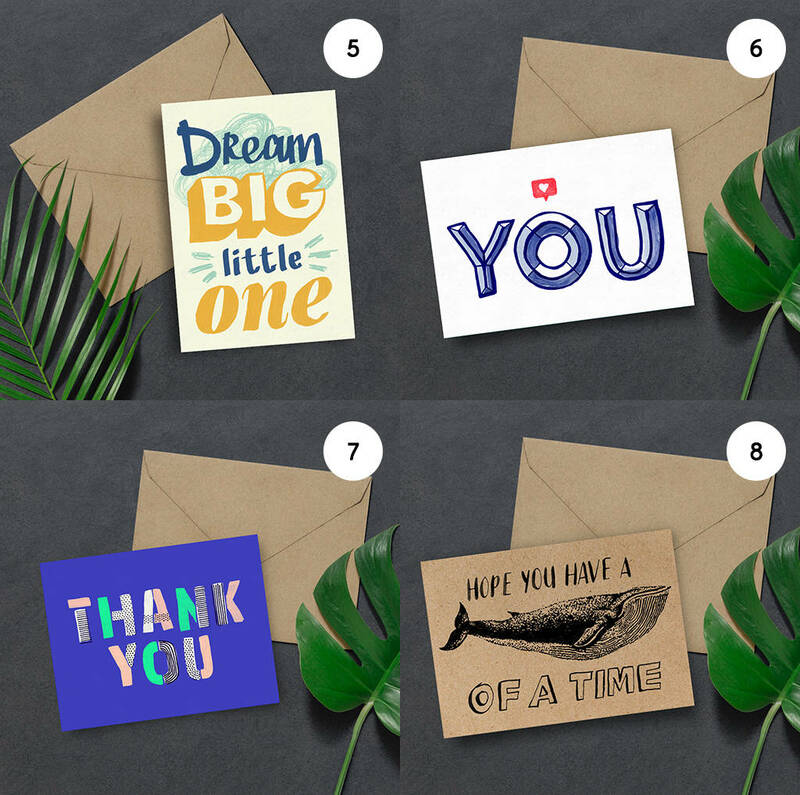 Whatever the adventure - travel, career, new home or family related, this personal gift makes a long-lasting and considerate keepsake for him and her to share; An ideal anniversary gift to share for many years to come! 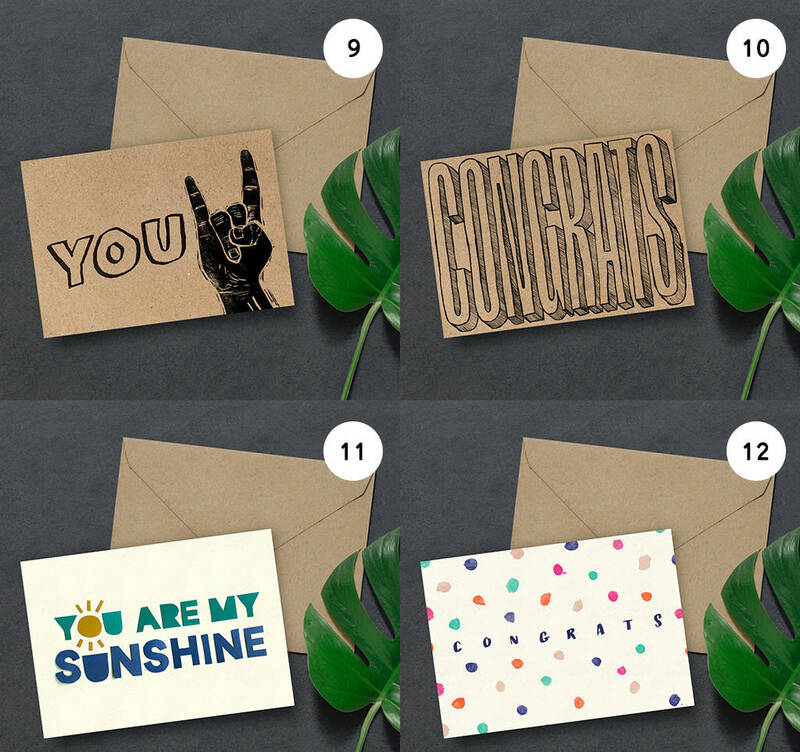 You may also add a secret message on the bottom of the box. Please note that the secret message on box 3 will be on the inside of the lid. Crafted from fine quality wood, the box has a simple rustic look that highlights the beauty of the natural grain. Box 1 (28cm x 21cm x 13.5cm) includes a lift up lid secured with vintage style latch and fixings. 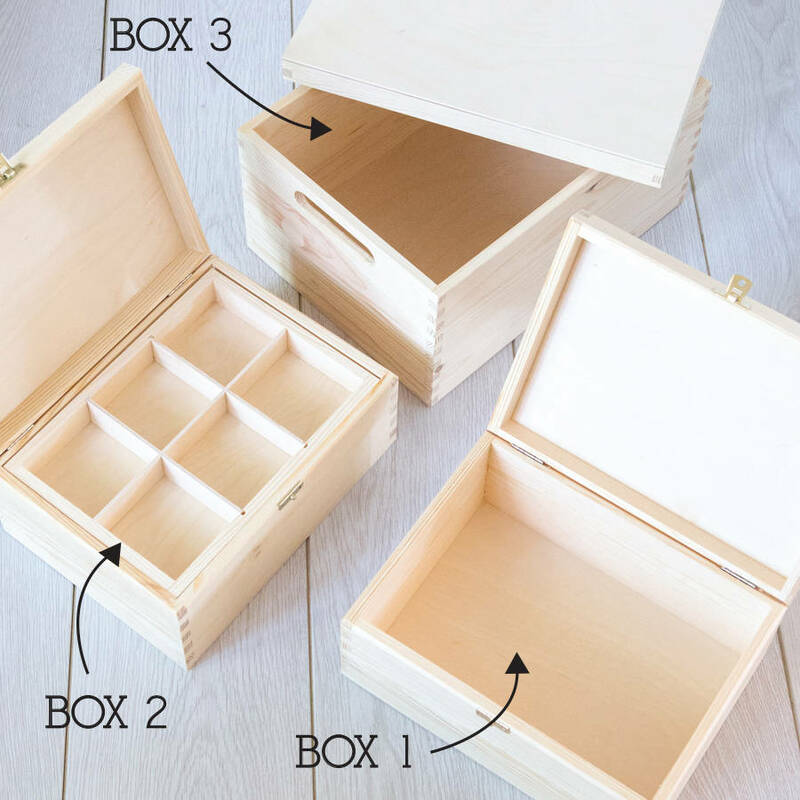 Box 2 (28cm x 21cm x 13.5cm) is fantastic for storing and organising small items as it comes with an internal storage tray. 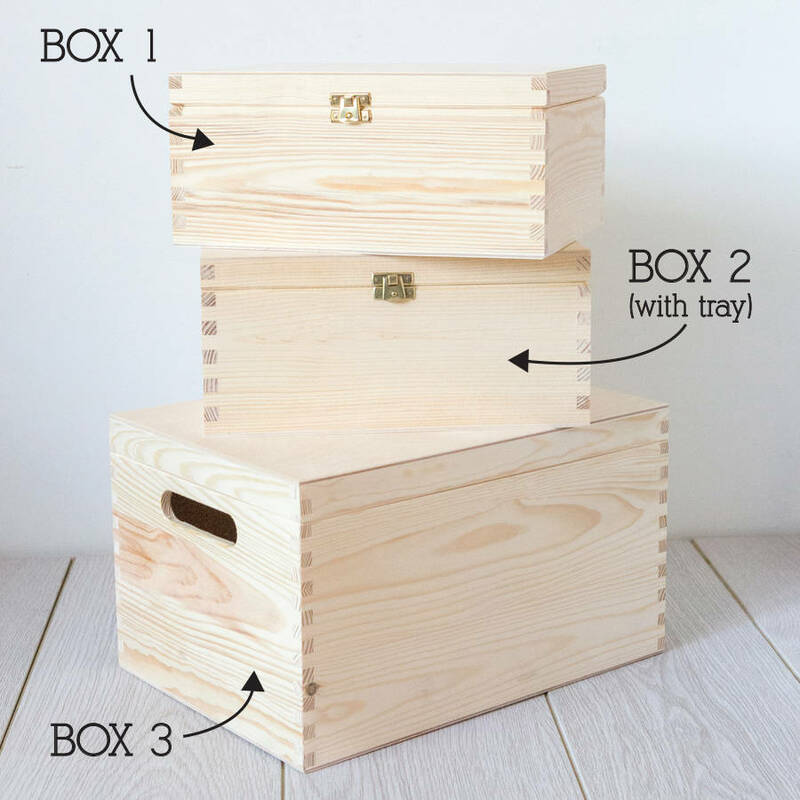 Box 3 (35 x 25 x 20cm) our largest storage box includes a lift off lid and cutout handles for easy carrying.